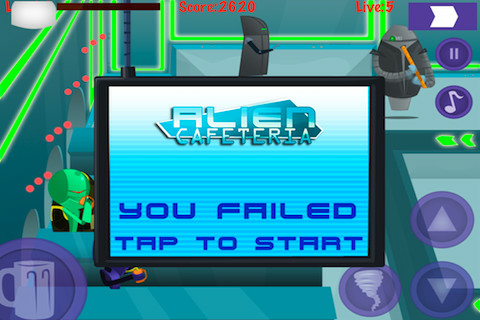 You are the best server in the alien cafeteria and lots of hungry aliens might show up, think you can handle it? 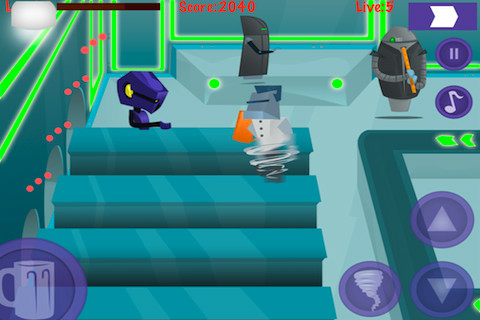 This addictive and fun app will have you at the end of your cafeteria chair with excitement! 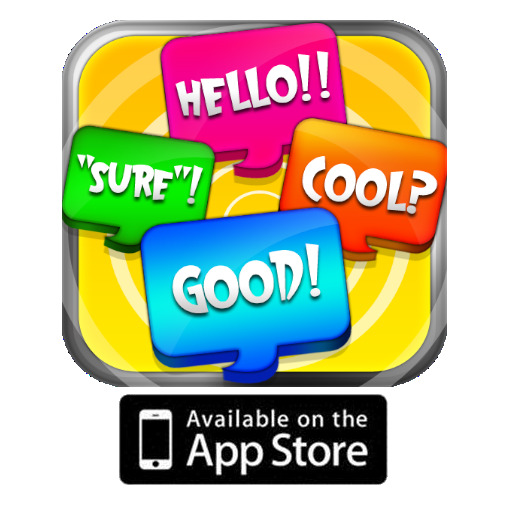 The amazing graphics, sounds and effects make it a quality game app that we are sure you are going to love and want to show off! As clients walk into the cafeteria they expect to get a soda-refill right away, it is your job they don't get upset and leave! These students like everything for fast and free. You will be serving refills the whole day. To serve a drink just tap on the cup icon. Pay attention to serve it to the right person, on the right row. To move up and down just press on the arrows. Multitasker? 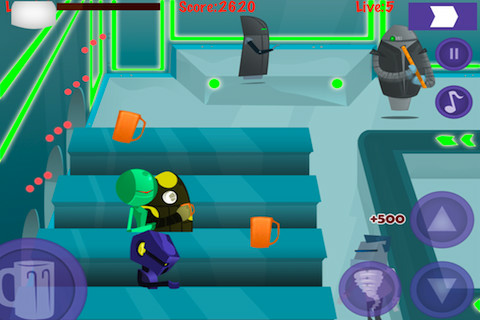 just press on the express mode icon so that you can collect all the empty cups! Ready for the challenge? This is not just any cafeteria, it has a nice cheer leader; making the environment the perfect place! But if you need to concentrate without music you can always turn it off! You were hired because you are the best server out there; prove it! 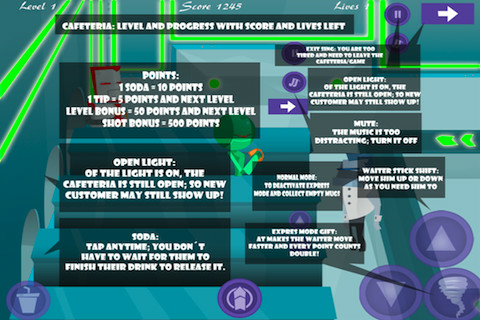 With a top ten board you can compete with your friends and share your scores with everyone!